Jeroen Middelbeek is a Dutch artist based in the Netherlands, Europe. With his project 'black-eyed', produced in 2011, he is showing the story of a figure not fitting in, but struggling to find a unique voice. We all want to stand out in our own way, but often that is too hard and we conform to the general consensus in order to feel accepted. A cynical view of the faith of mankind or a celebration of people who dare to make a difference: judge for yourself. 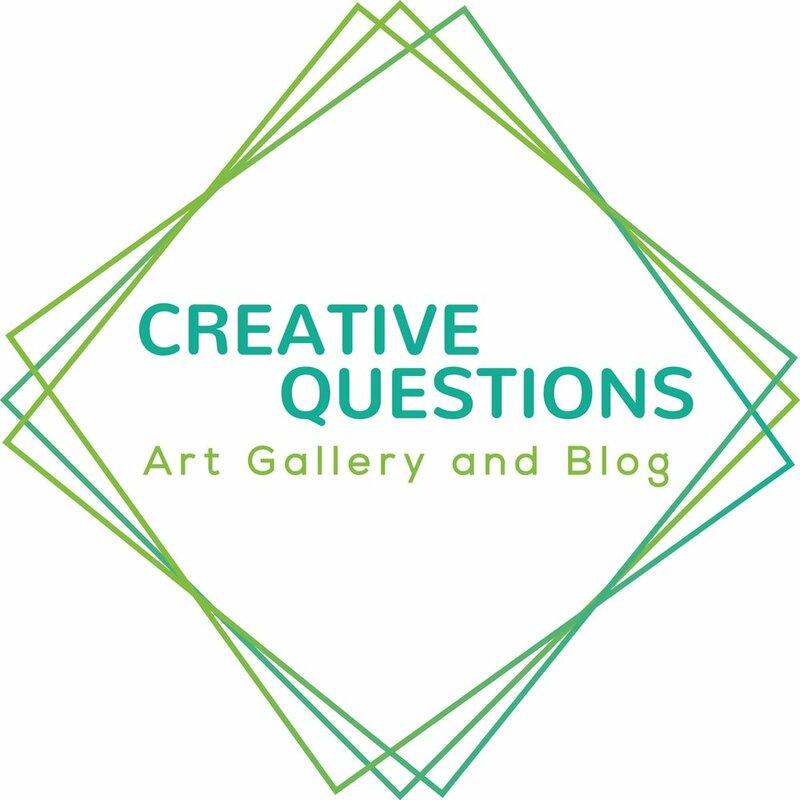 You can find his project- and more about the artist- in the Creative Questions Art Gallery. Can you tell a bit more about your project ‘Black-Eyed’ that is currently on view in our gallery? The series originated after I locked myself in a bedroom in my apartment with my toolbox, clay, beads and some toys. The goal was to use these simple ‘ingredients’ to create narrative photos about the insecure young adult I was at the time. I used a large table, some cloths and a single camera flash as a studio and placed the main character in different situations that fit with my experience of becoming an adult; the realization not wanting to conform to all the expectations, the curiosity towards undiscovered roads, the fear to leave your sincere wonderment aside to claim your stake in the world. First, I took random pictures that showed no real connection, but were more of a translation and visualization of individual emotions. Those images are put together from 2 or 3 macro-images that I stitched in Photoshop to become a panorama. Eventually I selected the right images to create the narrative that worked for me. How do you balance work, a private life and your photography? I don’t. I take photos when I feel like it. Sometimes this spontaneous approach leads to creative bursts and ‘world shockingly’ wonderful images, but more often it leads to enormous frustration about my aimless way creating art. What is your best tip for an emerging artist? Don’t make a long-term plan, don’t have any expectations of what you are creating. Frist create and then see if you can give it substance. Deal with frustrations, but most of all, enjoy the fact that you were able to give meaning to something you created yourself. You can view his project ‘Black-Eyed’ here.